Selling your old phone should be a simple, straightforward process. And really, for the most part, it is—if you know all the proper steps. If you don’t, fret not—we’ve got you covered. You may already know that you’ll need to factory reset the phone, but that’s actually the last thing you should do before selling. There are a handful of things that you’ll need to do first, most of which can’t be done after the fact, so it’s important to get them done before the reset. Let’s dig in. First, you’re going to want to back up all of your important data. That means pictures and videos, documents and downloads, even call logs and texts if that stuff is important to you. Fortunately, there are fairly easy ways to do all of this. 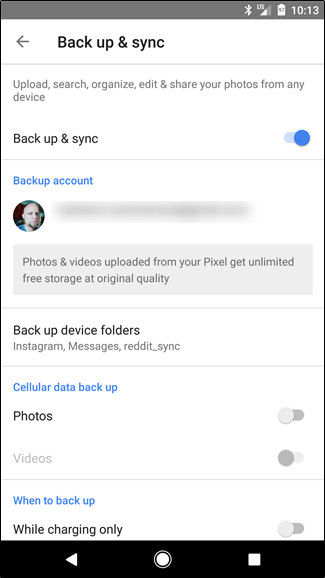 If you’re looking to back up all of your photos and videos, you should most definitely be using Google Photos, which automatically backs up everything to your Google account. You can then access all of this stuff on the web. It’s worth noting that it doesn’t back everything up in its original resolution unless you pay for a premium plan—it uses a sort of “smart” compression algorithm to keep the backed up files looking as good as possible (and it does an excellent job). The only exception to this rule is the Google Pixel, which gets unlimited backups at original resolution for free. We already have an excellent primer on getting up and running with Google Photos, so I recommend checking that out. The only other thing worth mentioning here is that very large videos may have a hard time uploading to photos, so you may want to pull those manually using a USB cable. The same goes for documents and downloads—if you have important files saved to your phone, you can plug your phone up to the computer and pull the files over USB to store them on your computer. Alternatively, you can also upload these files to Google Drive, Dropbox, or any other cloud storage platform you use. This way, you have access to all these files regardless of what platform you’re on. 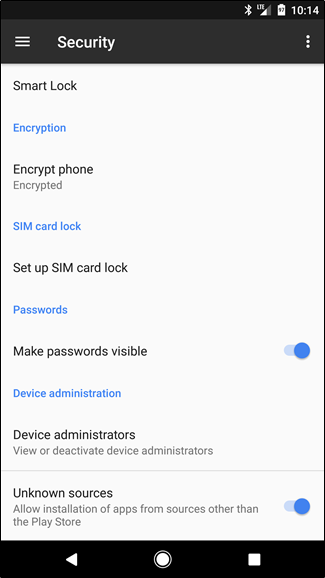 This may seem a little strange, but it’s never a bad idea to encrypt your phone before you perform a factory reset. Why? Because a reset may not remove 100% of your data, and there are actually ways of retrieving said data with specialized tools. It’s kinda creepy. In order to make sure those left behind file fragments are inaccessible to anyone, you’ll want to encrypt your data. If anyone tried to see leftover files on the storage, they’d just find gibberish. The encryption process is actually fairly lengthy—and there are additional things to consider before enabling encryption. But once again, we have a primer on the subject that will tell you exactly what you need to know, things to consider beforehand, and how to do it. You’re welcome. This one will only apply to certain people, but if you’re one of those people, this step is crucial. If you’ve enrolled the device in the Android Beta program, you’ll have to unenroll it before you sell it, because this isn’t tied to your Google account—it’s tied to the device itself. If you have no idea what I’m talking about right now, you can probably skip this step. If you leave the device enrolled, it will remain on the beta channel for the new owner, and they may not want that. If you unenroll the device after you’ve sold it, it will perform a mandatory reset on the device, which can be a huge problem for the new owner. So yeah, unenroll it now. 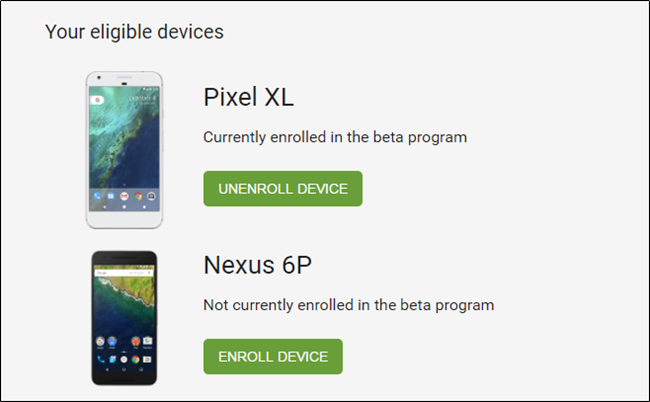 To do this, just head to the Android Beta website and click the “Unenroll Device” button next to the device. Boom, done. 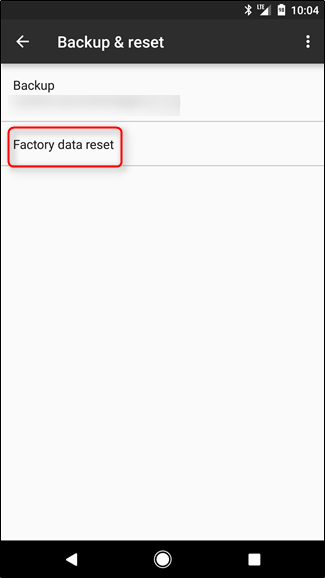 This will push the latest stable build to the device, which requires a factory reset. But since you’re selling the device, that’s a good thing—it’s actually the next and final step you’ll want to do before handing it over. Lastly, you’ll want to reset the device to set it back to its factory state. This will erase everything on the device—including the SD card contents if applicable—and put it back in a fresh-out-of-the-box state. While the actual process of doing this may vary slightly between manufacturers, it’s still relatively straightforward across the board. 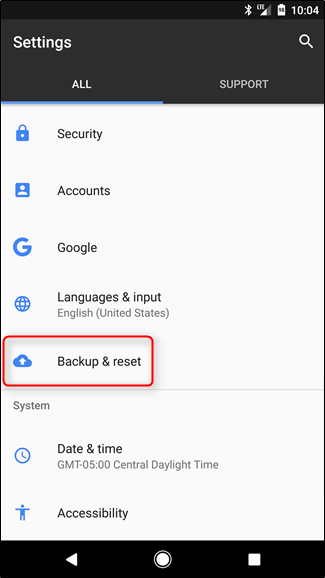 The quick and dirty how-to is basically this: head to Settings > Backup and Reset > Factory Data Reset > Reset. Again, this stuff may be in a slightly differentplace depending on your phone make and model, but that’s the basic gist. We also have a full post on how to do this if you’re looking for more info. No really, that’s it. Go on and sell that thing. 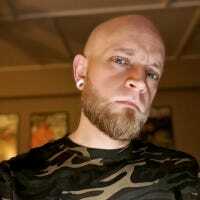 If you don’t have a buyer already, I recommend checking into Swappa before hitting eBay or Craigslist. 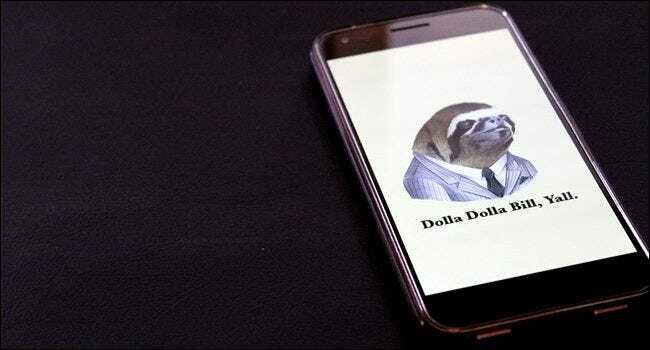 It’s a solid place for buying and selling phones, and unlike eBay, they don’t gouge you with fees. I concede that selling things is a huge pain, but it’s a necessary evil for most people. And if it’s something you have to do, at least make sure you’re doing it the correct way—both for yourself and the buyer.